They came for our Fast Passes, and we revolted by hoarding our local transit ephemera like Elaine Benes on her last box of sponges. 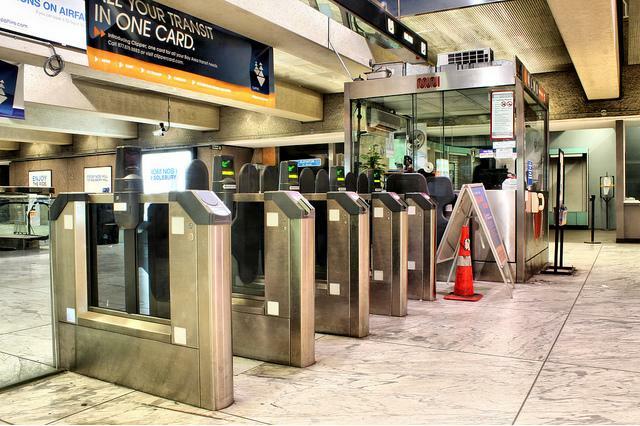 In an attempt at modernizing the fare box experience, they are now coming for our Muni Transfers. SFist has the scoop on the uglier transfers set to replace our cheap-and-cheerful transit kaleidoscope. 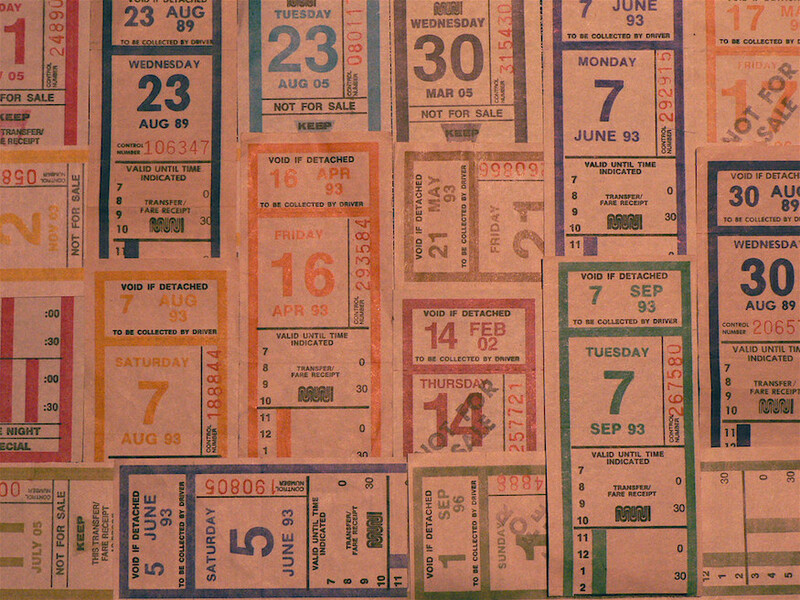 We wore Muni transfers. We used them as bookmarks. We turned the transfer into art. So excuse us for tipping our hats to another era gone by. Your daily $2.25 chariot is about to become your daily $2.50 ride, and more if you don’t use a Clipper card. The upcoming fare increase is a part of the Automatic Fare Indexing Policy that started in 2009, which means that prices are determined by a formula based on monetary inflation and operations costs. The nitty gritty formula is in the fare indexing policy page here. *Discounted rates are available for youth (5-18), seniors (65+), people with disabilities and Medicare recipients. If this seems more frequent than usual, you’re correct: the last fare increase in January was not a part of Automatic Fare Indexing but a change to the fare policy. Get more of those quarters (or your Clipper card) ready, folks. And remember the right currency: Muni no longer takes magic beans!